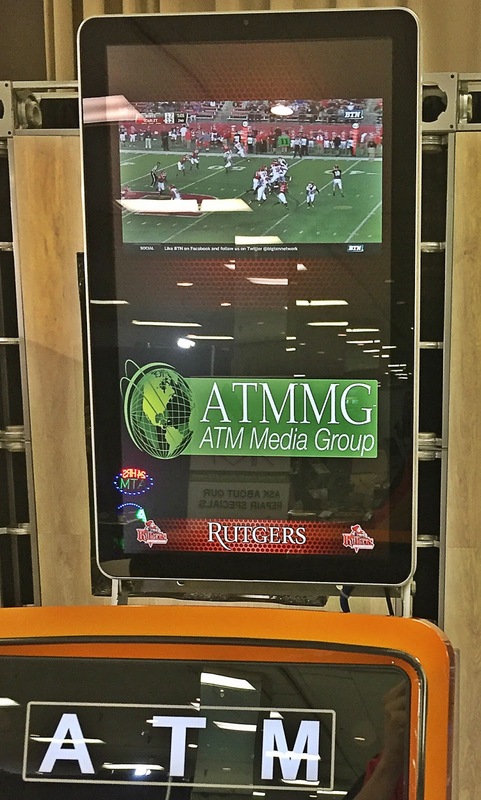 Revel Digital's ATM Topper is a great way to advertise with the ease and convenience of the Revel Digital CMS platform. We offer different size Android all-in-one screens with either flat or slanted bases to fit nearly any size ATM. Using the built-in camera on the display we can even track age and gender using Adhawk analytics to target market specific advertisements as well as the reporting to go along with it. Traditionally, ATM’s were good for one thing and that was getting cash. Now Americans rely on ATM’s more than ever and what better way to bring awareness to your machine than with eye-catching display. 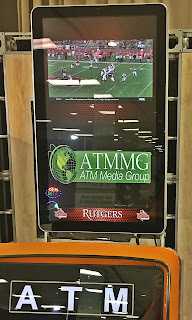 The display can not only provide messaging or advertisements for those using the ATM but also general store traffic creating a potentially new revenue stream for operators. The platform makes it exceptionally easy to schedule, change out, and update your content in a flash. If you would like more information or a webinar on the platform contact us directly or one of our reputable resellers located across the country.